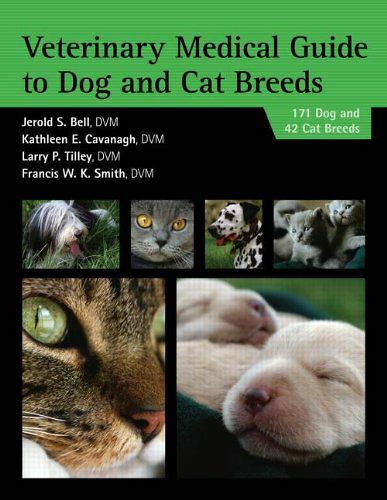 This book is designed to provide the veterinary practitioner, student, breeder and pet owner with a complete but quick, up-to-date and easy to use reference to the diagnosis and management of breed relates medical conditions of dogs and cats. 171 recognized dog breeds and 42 cat breed are included, organized alphabetically, with all information heavily referenced and based on the most recent research. Appendices contain quick reference to condition by breed, available genetic tests and registries. "Veterinary Medical Guide to Dog and Cat Breeds" is a must have for the general practitioner and is an ideal client education tool. Anyone concerned with educating the general public about the medical problems associated with purebred dogs and cats should have this title in their library.